Health Coach Jobs | Health Coach Resource: Look at the smile on her face! Helping people gain control over cravings, resolve dietary frustrations, and rediscover health and vitality is one of my favorite things to do!!! "Sometimes I have to pinch myself to believe this is real! I can hardly believe my own transformation. I've taken my BMI down 10 points! That's amazing!! 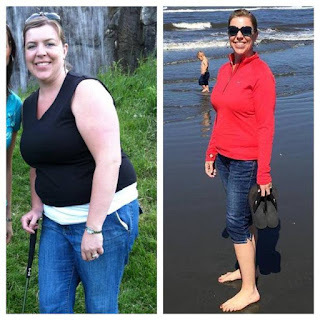 I couldn't do it without the support of my husband, family, and health coach. I am so thankful for this program, for the friends and coaches I've met and for the opportunity to help others reach their health goals." Let this inspire you. Let's work together to get you to your goal weight and health goals now! Results vary. Typical weight loss is up to 2-5 lbs per week for the first two weeks and 1-2 lbs per week thereafter.